On November 8, Astebreed is making its way to the Switch eShop. Take a look at a new trailer for the game below. 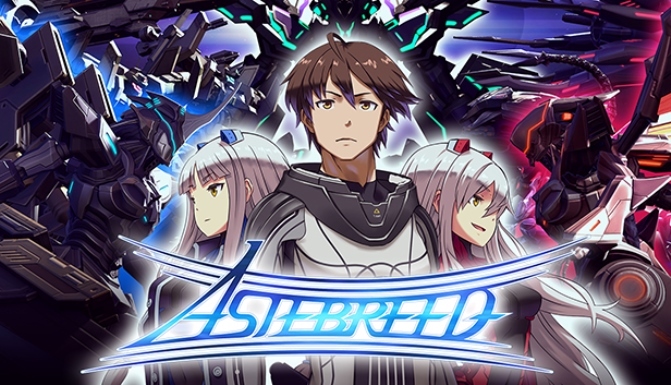 According to a listing on the eShop, Astebreed is coming to Switch next month. A release is planned for November 7. In Astebreed, you’ll “climb into the cockpit of an otherworldly war machine and fly into battle against a horrifying alien race bent on eradicating their own civilization.” We have more details and a trailer below. Astebreed is coming to Switch, Playism has announced. The game is one of several titles that will be featured at the Tokyo Game Show this week.